EXCELLENT central location! IN the highly desirable Central Lonsdale. Grand Boulevard neighbourhood. Here is an opportunity to own a 4 bedrm house on a nice flat South facing w/a 72ft frontage & 7272 sf. lot w/back lane access. BRAND NEW UPDATES INCLUDE: ENG FLOORING TO WHOLE HOUSE, CERAMIC TILES, BATHRMS, COUNTER TOPS, & more. Live, hold & build in future a grand home w/a coach house for extra income. 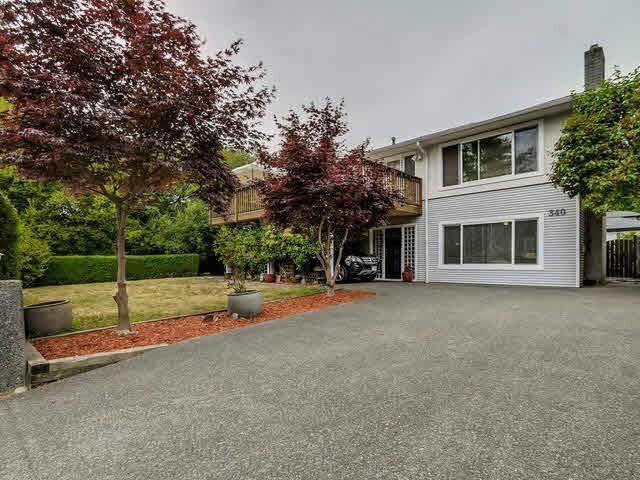 Upstairs offers 3 good sz bdrms, brand new dbl-glazed windows & huge south facing deck perfect for entertaining. Down offers 1 bdrm & an extra kitchen w/direct separate entrance. Secure flat yard perfect for the kids. 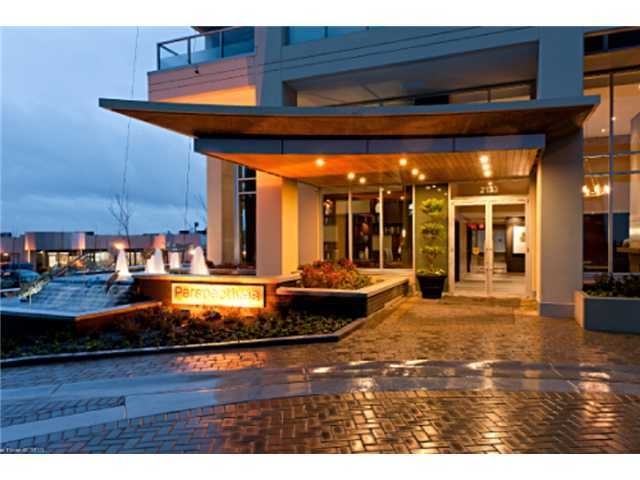 Easy access to all amenities of Lonsdale, restaurants, parks, Rec Centre.